Join the Leader and District Ministerial for an Afternoon of Mission Connection as we meet, visit, and hear representatives from a variety of mission organizations share about what God is doing through their work. 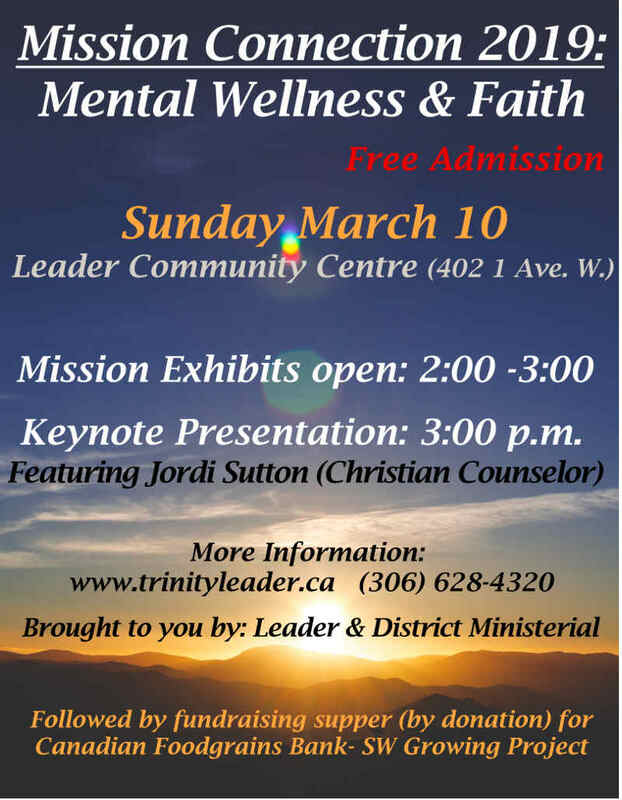 ​Keynote Presentation begins at 3:00 p.m.
Jordi Sutton, a Christian counselor will be sharing about the important connection between faith and mental health/wellness. 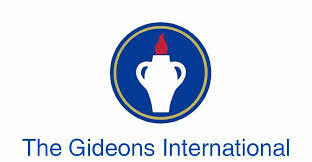 We will receive practical ways to maintain mental wellness.